ARTISTIC WIRE-Colored Wire. 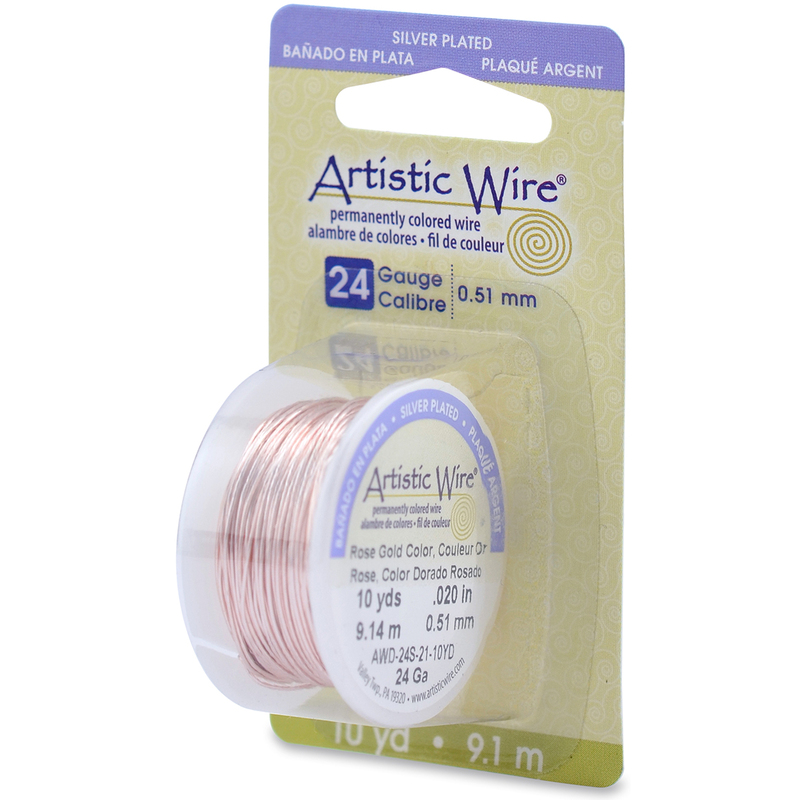 This wire is perfect for jewelry, scrapbooking, stamping, home and garden decor and various other projects. This wire has been manufactured with your creativity in mind! The only limitation in working with wire is your imagination! This package contains one 10yd spool of 24 gauge wire. Various colors are available: each sold separately. Made in USA.